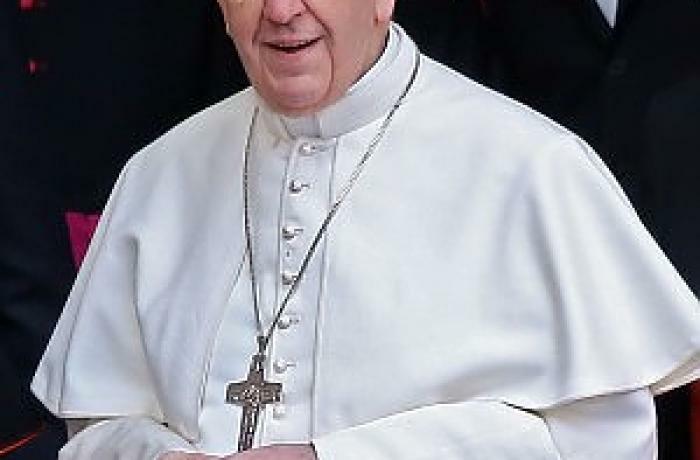 In a message to the World Council of Churches' Assembly, Francis stresses that globalisation requires that Christ's followers promote "the cultural, social and legal conditions which enable individuals and communities to grow in freedom", protect the family and guarantee an "integral education" for the young as well as the "untrammelled exercise of religious liberty" for all. Vatican City (AsiaNews) - "The globalized world in which we live demands of us a common witness to the God-given dignity of every human being and the effective promotion of the cultural, social and legal conditions which enable individuals and communities to grow in freedom". It also requires us to protect the family and guarantee an "integral education" for the young as well as the "untrammelled exercise of religious liberty" for all, Pope Francis wrote in a message addressed to the World Council of Churches (WCC). The Council, which kicked off its 10th Assembly today in Busan, South Korea, will focus on 'God of Life, Lead us to Justice and Peace' as its theme. 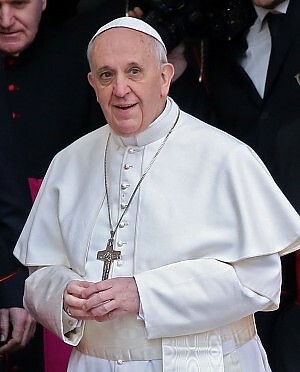 In his message, delivered by Card Kurt Koch, president of the Pontifical Council for Promoting Christian Unity, the pope wrote that we" willingly reaffirm the commitment of the Catholic Church to continuing its longstanding cooperation with the World Council of Churches," calling on all of Christ's followers to "help to consolidate the commitment of all of Christ's followers to intensified prayer and cooperation in the service of the Gospel." "In fidelity to the Gospel," the message went on to say, "and in response to the urgent needs of the present time, we are called to reach out to those who find themselves in the existential peripheries of our societies and to show particular solidarity with the most vulnerable of our brothers and sisters: the poor, the disabled, the unborn and the sick, migrants and refugees, the elderly and the young who lack employment." The World Council holds its assembly every seven years. At this one, more than 3,000 delegates have travelled to Busan, representing 345 churches and ecclesial communities. The Catholic Church, which is not a member of the WCC, has nevertheless cooperated with it in various ways. This includes working with the Council's Faith and Order Commission, whose function is to pursue Christian unity through joint reflection on issues that still divide Christians, especially in ecclesiological matters.